The holidays are rapidly approaching and what better gift to give than that of wellness? 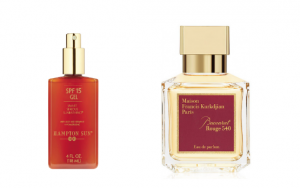 Below we’ve rounded up our favorite wellness and beauty products that will be sure to make great gifts for any holiday celebration. G.M. Collin Diamond Eye Contour is the definition of luxury meets technology. This rich, anti-aging eye cream visibly reduces the appearance of wrinkles, fine lines, puffiness, and dark circles. It also works to improve the appearance of the skin’s firmness with an extremely soft texture formulated with a precious elixir to help maintain an incredibly luminous, radiant and youthful look plus the packaging offers the perfect glimmer for a stocking stuffer. Inspired by delectable confections and sweet indulgences, Japanese-born Gelato Pique creates lounge clothes, sleepwear and accessories that are designed to be “wearable dessert” for grown-ups. Gelato Pique collections are comprised of comfortable separates, matching sets and coordinating accessories, all made in the brand’s softest, signature material to provide the wearer with the ultimate feeling of relaxation. Available in both women’s and men’s styles, Gelato Pique’s cozy, relaxed pieces let you have your sweets, and wear them too. 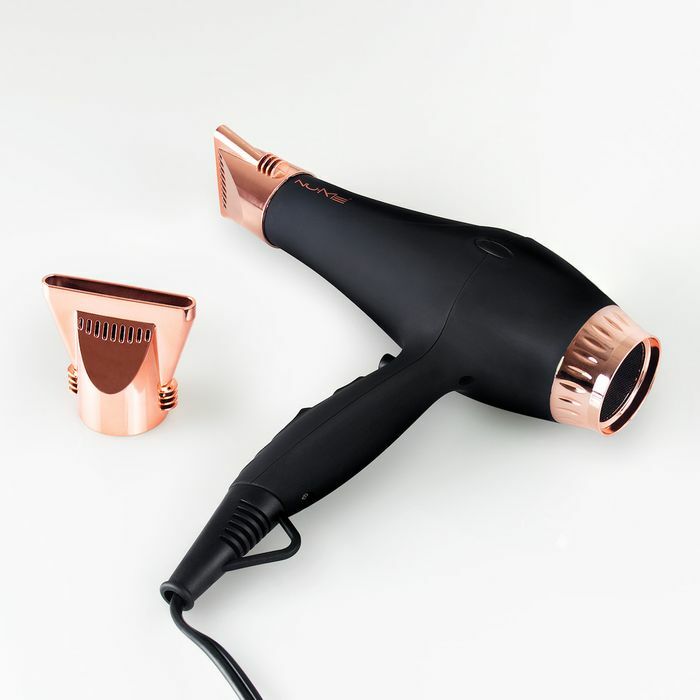 Revolutionary brushless motor works alongside a re-imagined barrel that beams infrared light directly onto hair, drying evenly, quickly and without damage. 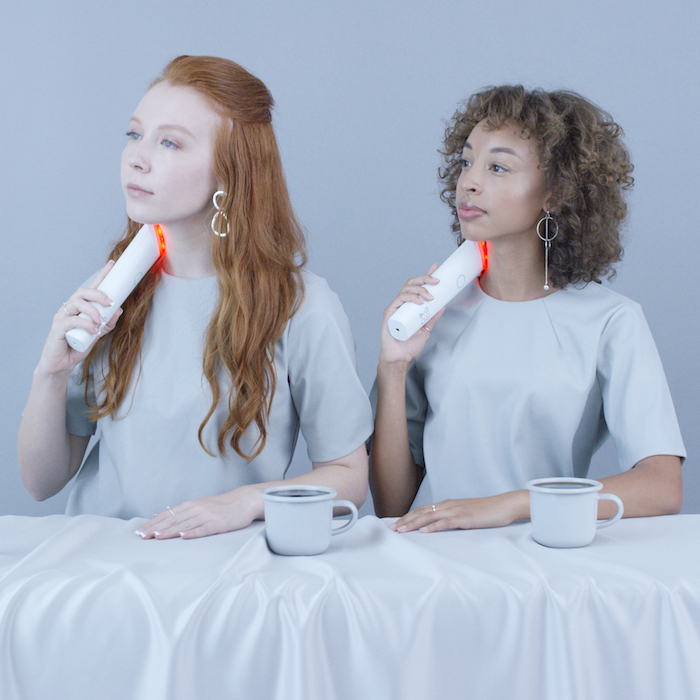 Heated air flows through the ceramic grill, activating negative ions that seal the cuticle and reduce drying time for professional-level blowouts. This is the perfect gift for the holidays for your friend or loved one who is always complaining drying their hair takes forever. Founded by sleep expert, Kalle Simpson, NIGHT is an innovative luxury beauty and sleep brand that develops multi-tasking sleep solutions to take your sleep cycle to the next level. 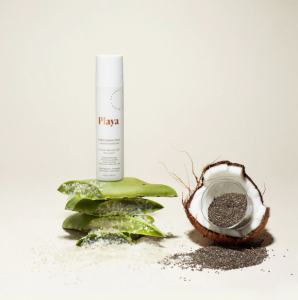 Their products are made from Mulberry silk and other clean ingredients, aimed to effortlessly promote healthy hair, skin and sleeping patterns. 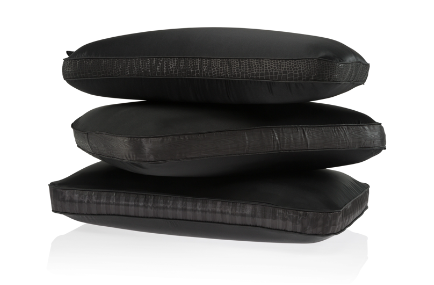 The NIGHT Pillow is an air light memory foam pillow that allows you to sleep comfortably in any position. Plus, with the addition of the TriSilk pillowcase, skin and hair-care is made easy. Along with The NIGHT pillow, NIGHT’s products offer a range of beauty and health benefits by using silk, which is great for your skin and minimizes hair breakage. Saje Natural Wellness is offering a plethora of products this holiday season. From Down to Earth Diffuser Blends and Peppermint Twist Crinkle Cut Candle to Reflexology Rituals and Aromatherapy Gem Pendants there is something for everyone on your shopping list when it comes to Saje. As North America’s leader in plant-derived essential oil products with over 500 all-natural products, these gifts will help you feel your best the natural way. Using the powerful benefits of 100% plant-based essential oils, Saje’s unique formulations are blended to naturally address health concerns, as well as provide all-natural alternatives to everyday products from your medicine cabinet to your beauty drawer. The Dyson Supersonic hair dryer is engineered for balance in the hand, uses fast-yet-focused airflow, and intelligently controls temperature to help protect hair from extreme heat damage while allowing for seamless styling making this the perfect gift for hair aficionados. 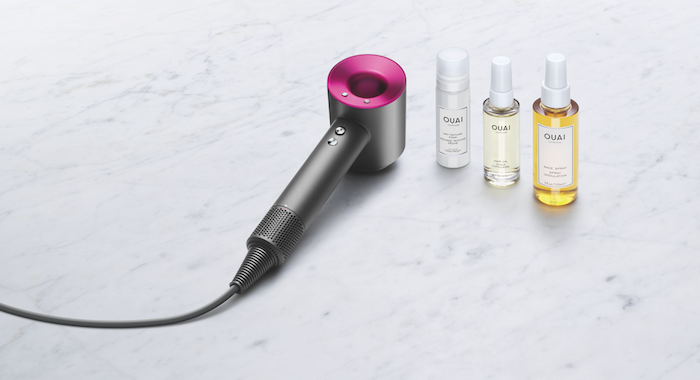 The device is powered by the Dyson digital V9 motor while the Dyson Supersonic uses Dyson’s patented Air Multiplier technology to create a high pressure, focused jet of air for precise drying and styling. Special holiday sets include the: Iron/Fuchsia SS with cool grey storage case, Sephora exclusive gift set: Blown-a-Ouai Noir edition (Black/Nickel SS + 4 Ouai styling products), Nordstrom exclusive giftset: Your Blow Out, Your Ouai (Iron/Fuchsia SS + 3 Ouai styling products), and Direct + Ulta exclusive giftset: Iron/Fuchsia Supersonic with Dyson designed comb. 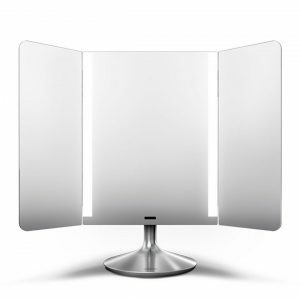 This season bring the world’s best workout trainers straight to your home with interactive fitness MIRROR. MIRROR’s responsive display streams an extensive range of live and on-demand content across a wide range of genres (yoga, HIIT, boxing, and more), that’s curated for individual goals or moods, and led by world-class, recognizable instructors. Content is further personalized in real-time using a combination of user feedback and biometric data. When it’s on, it becomes a gateway to your favorite fitness class and when it’s off, it functions as a beautiful, minimalist mirror – giving you the best of both worlds. Instructors include NYC’s elite Gerren Liles, Alex Silver-Fagan, Lance Parker, and more. The company has also tapped celebrity stylist Karla Welch to outfit the trainers. Help prevent breakouts and extend the benefits of clean skin while you sleep. 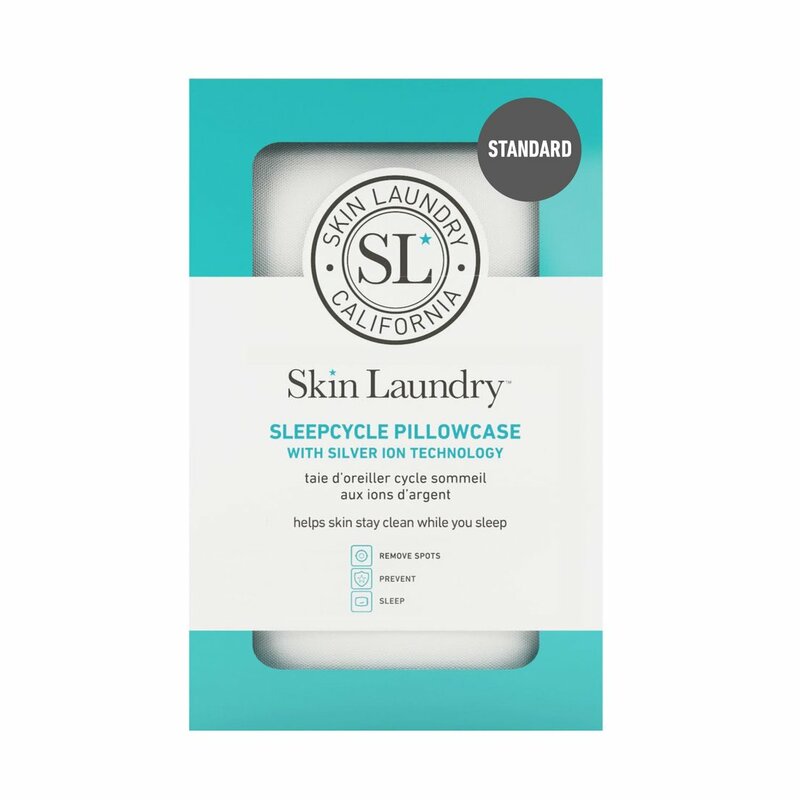 During sleep, your pillowcase absorbs oil, dirt, germs and dead skin cells from your face, which happens every night only to transfer it back to your skin the next evening making it a vicious cycle for blemish-prone skin. The SleepCycle Pillowcase is treated with charged silver ion technology that provides a natural anti-microbial effect to help reduce the presence of harmful bacteria. Use it every night to help maintain cleaner, clearer skin while you sleep. Skin Laundry also has a ton of other great holiday gifting items including a box of 8 Hydrating Facial Sheet Masks, Acne Face Wash With Salicylic Acid, Balancing Antioxidant Toner, and so much more. Make fashion functional with this stylish tote bag from summer & rose. The Chloe Tote is the perfect bag to bring with you from a workout straight to holiday celebrations – ensuring you keep yourself on track during the indulgent season. 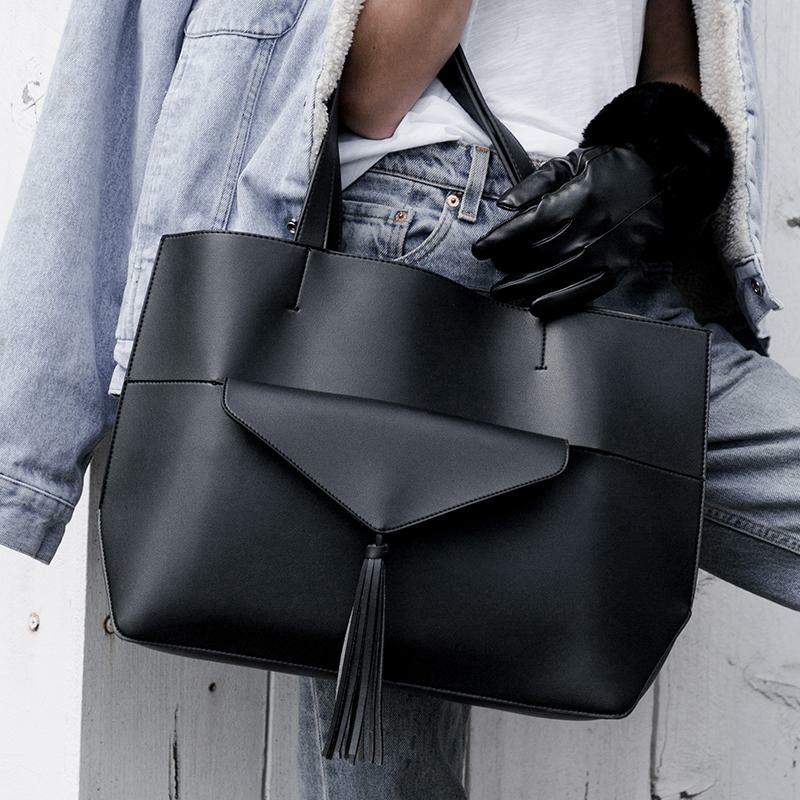 The bag features a separate clutch and front pocket for easy storage and an adorable tassel detailing that’s always on trend. Founded in 1948 on the Italian island of Capri, Carthusia continues to practice their centuries-old knowledge to create fragrances and scents that evoke pure and intense emotions. All stages of production are carried out by hand using ingredients exclusively from Capri. 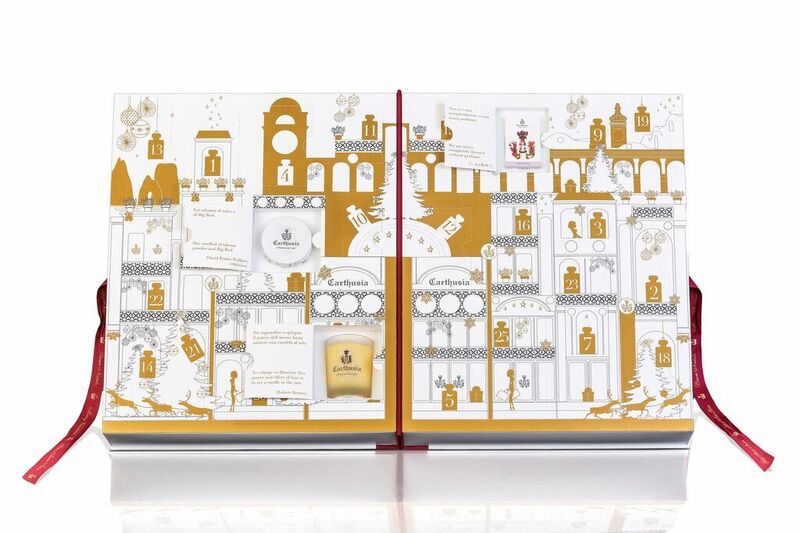 This Holiday season, treat your loved ones to the Carthusia Limited Edition Advent Calendar. Limited to 500 pieces worldwide, Carthusia’s Advent Calendar is the ultimate show-stopper filled with surprises for the first 25 days of December including deluxe travel sized Body Wash and Lotion to travel Candles, Solid Soap and Eau de Parfum culminating in a full size Eau de Parfum on Christmas. 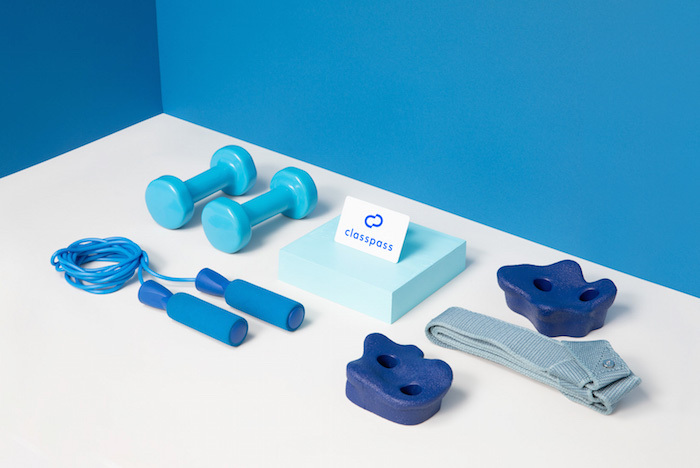 This season give the gift of health with a gift card to ClassPass, a flexible gym membership that lets you try out a variety of fitness classes in your city. Gift cards can be purchased in any desirable amount, offering a huge range of gift offerings for the holidays. 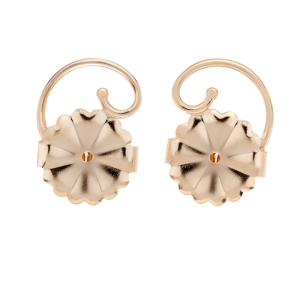 Levears is the original and ultimate solution for earrings that don’t always sit upright. These miracle workers leverage the part of your ear above the pierced hole, giving your earrings an instant lift to ensure they feel secure and stand upright. Levears’ skillful design will lift your earring to perfection with its innovative and patented left and right ear technology that conforms to the shape of your ears. Not only do they give you an instant ear lift but they also prevent your earring hole from expanding offering true correction and prevention all-in-one stylish setting. 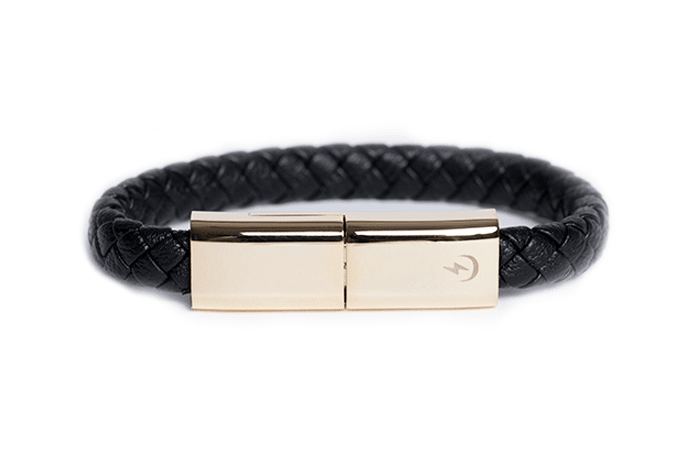 Torro Bracelets is offering a new and stylish way to keep your phone charged this holiday season. This fashionable bracelet alleviates the need to carry around those bulky, long charging cables any longer. With USB ports all around us, you can essentially charge your phone anywhere using this bracelet that is actually a USB cord. This holiday give the gift we all know we need: the gift of sleep. 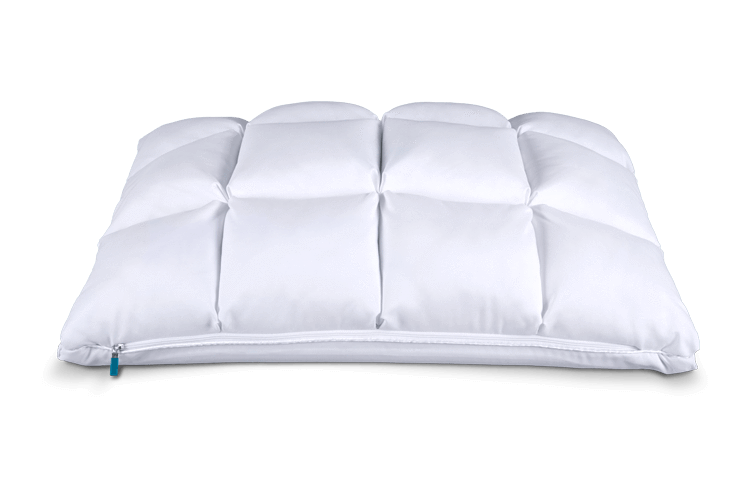 Leesa Hybrid Pillow is an adjustable and reversible hybrid pillow features a down-like quilted pocket side and a cooling side for a restorative sleep experience. For every ten pillows and mattresses Leesa sells, they donate one of each to homeless shelters across the country. In addition to the pillow, friends and family will love the Leesa Blanket that was created after hearing from so many customers that they loved the feel of their Leesa mattress cover. Creating an on-the-go version and using the fabric from the mattress cover, Leesa made a double-sided machine washable blanket for an extra cozy feeling whether you’re cozying up on the couch or traveling with a piece of home comfort. If you’re taking off some much deserved time at the gym this holiday season, this lightweight crewneck tee with wine workout graphic is all the workout you need. This laugh-out-loud wine themed t-shirt makes for the perfect gift for your workout fanatic friend. 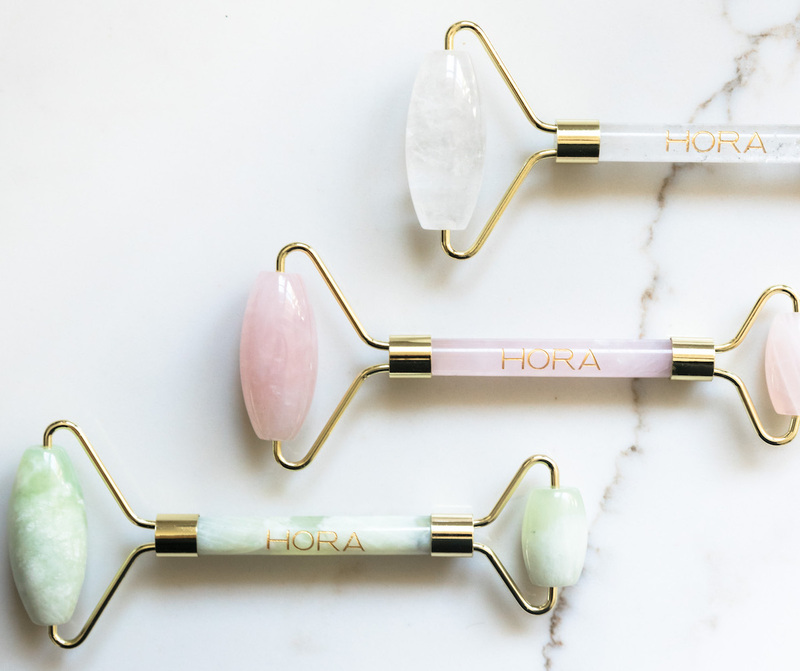 This holiday season treat your friends with a facial roller to smooth out the sins of the holiday season. These rollers are designed to eliminate toxins, stimulate collagen, improve blood circulation and skin tone, improve skins firmness and small wrinkles, tighten elasticity of the skin and pores, promote lymphatic drainage (moves excess water), and reduce puffiness and dark under eye circles.